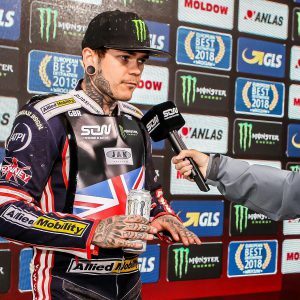 Great Britain’s most-decorated rider is well on course to become one of the sport’s all-time greats after clinching his third World Championship in 2018. 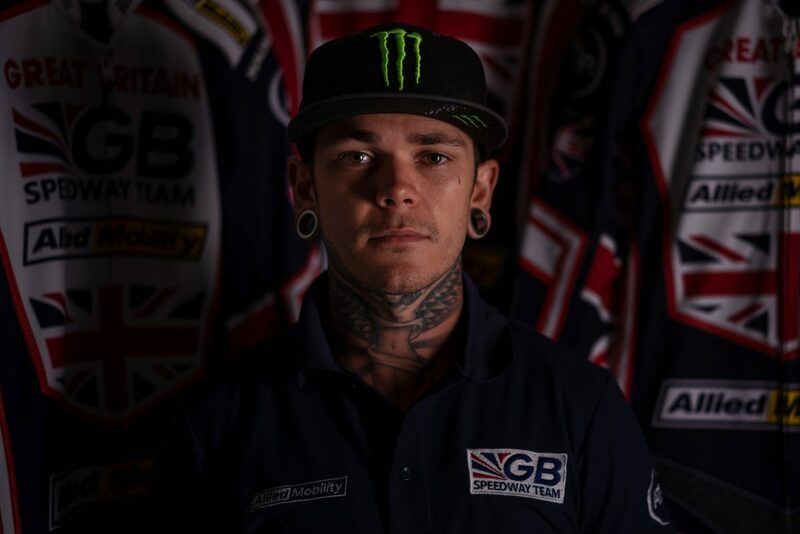 Making him the most successful British rider of all time and the youngest ever three time World Champion. 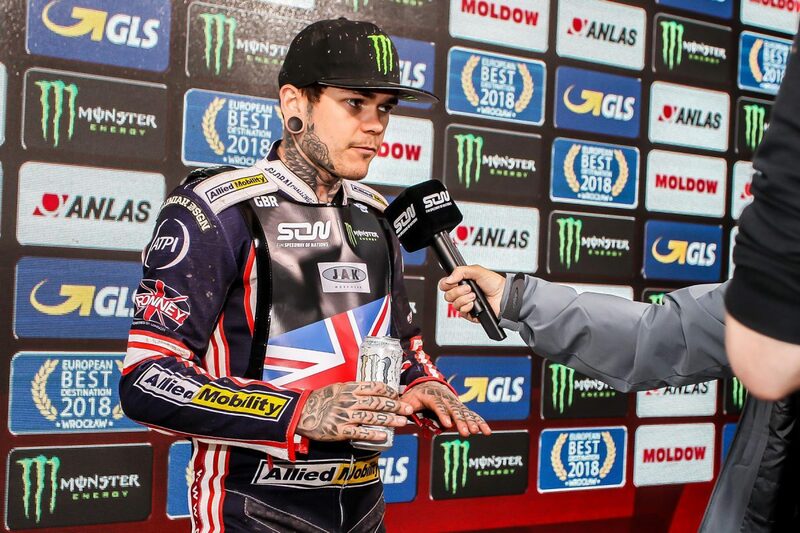 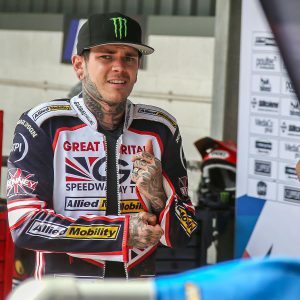 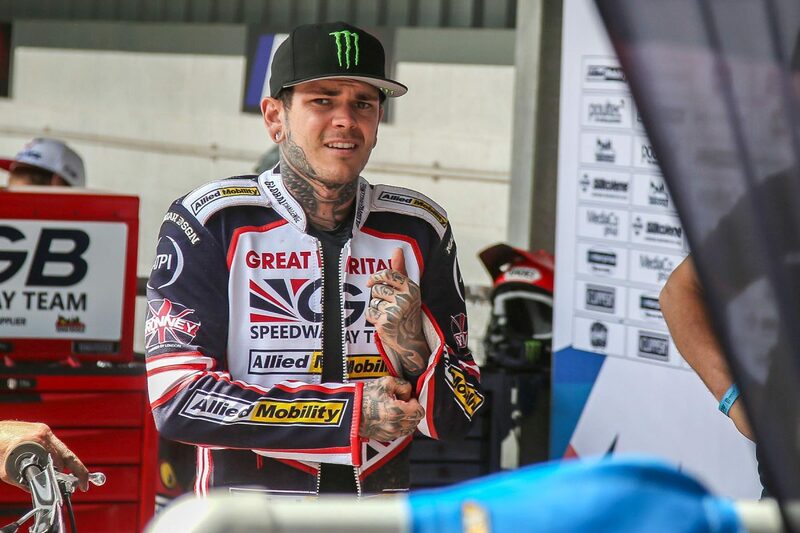 Woffinden held off the advancing challenge of Bartosz Zmazlik to take the title in the Pole’s home country at Torun, adding to his overall triumphs of 2013 and 2015, and making it six successive seasons in the world’s top four as well as eleven individual Grand Prix wins. 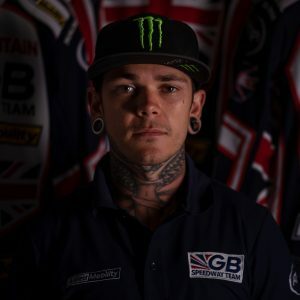 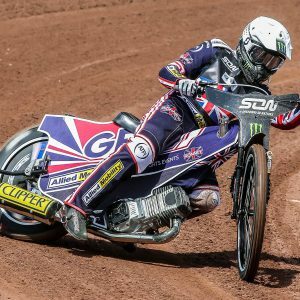 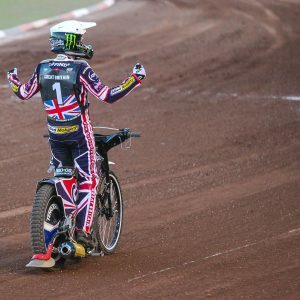 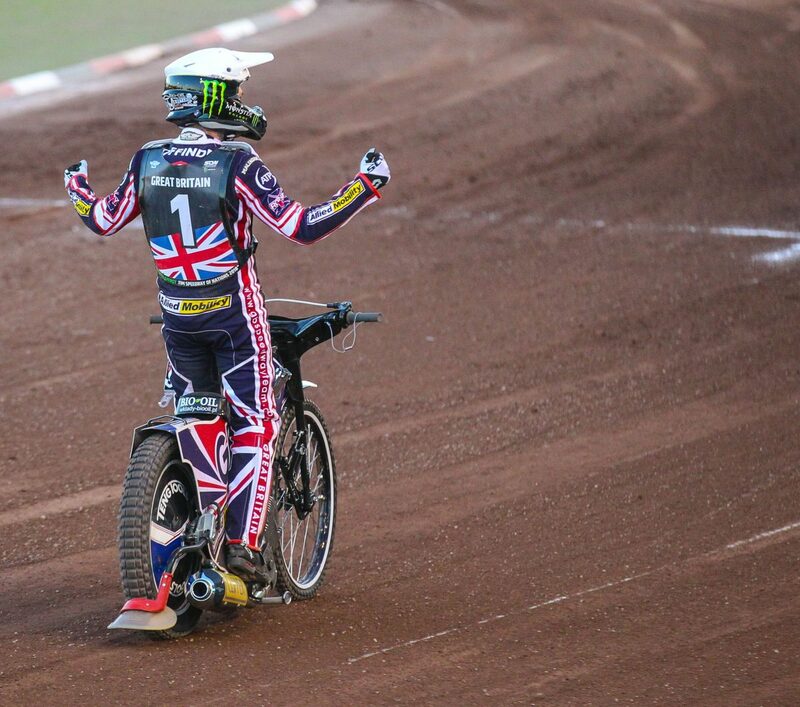 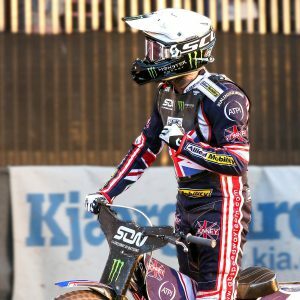 The three-time British Champion made his World Cup debut for GB in 2008 as a 17-year-old, stunning the establishment with a mature ten-point score in the Race-Off at Vojens. 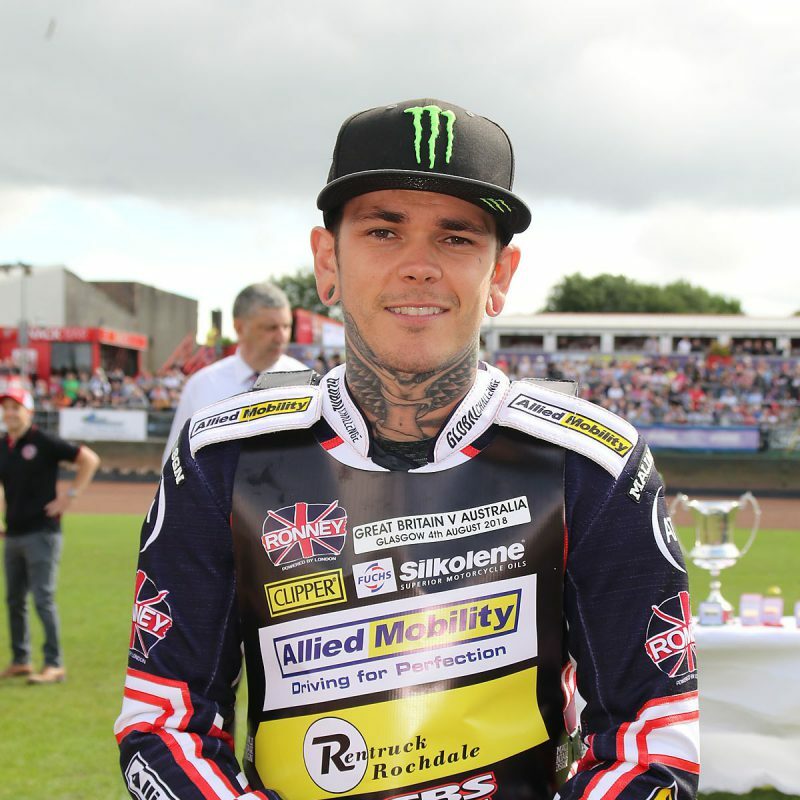 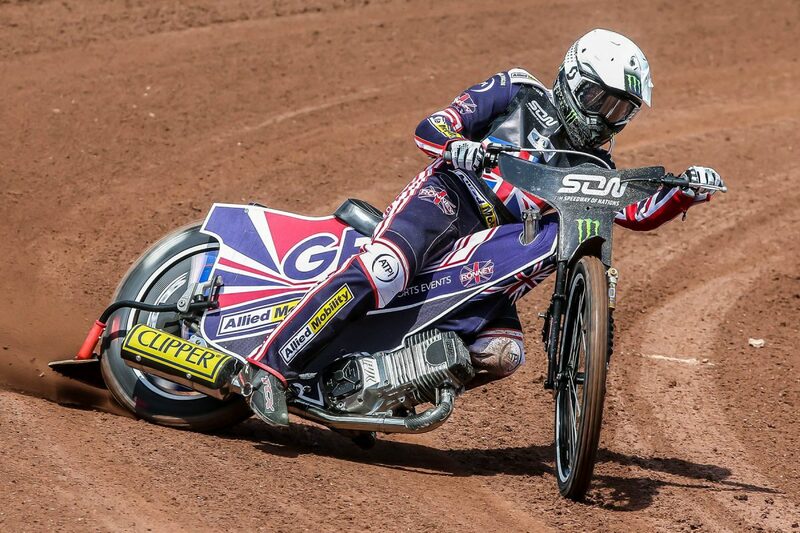 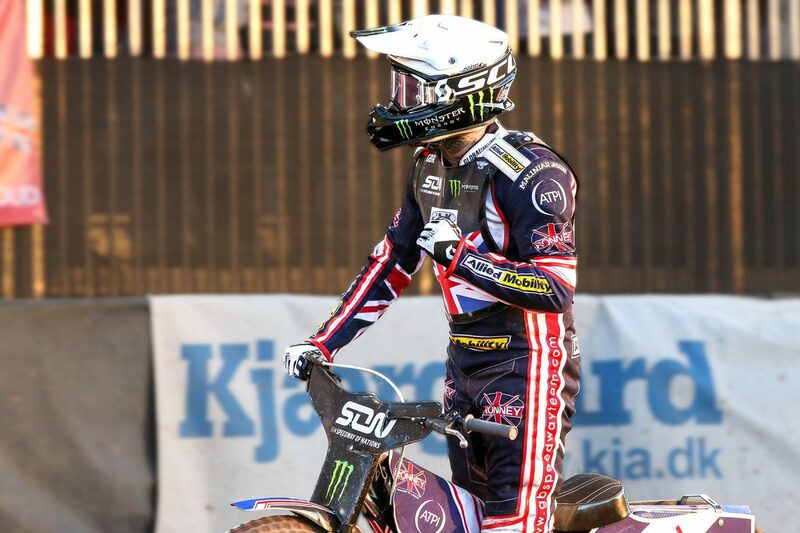 He quickly became a mainstay of the national side, playing an integral part in the World Cup Silver secured at Belle Vue in 2016 – scoring 19 points from a possible 21 – whilst the 2018 Monster Energy FIM Speedway of Nations saw him drop just one point across the two-day Final at Wroclaw as GB finished runners-up.